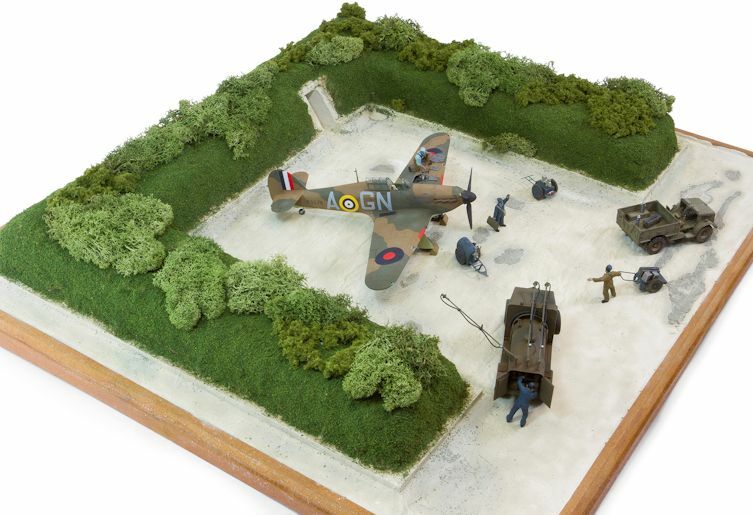 The Modelling News: Steve Budd's build of Airfix’s new 48th scale Battle of Britain kits . 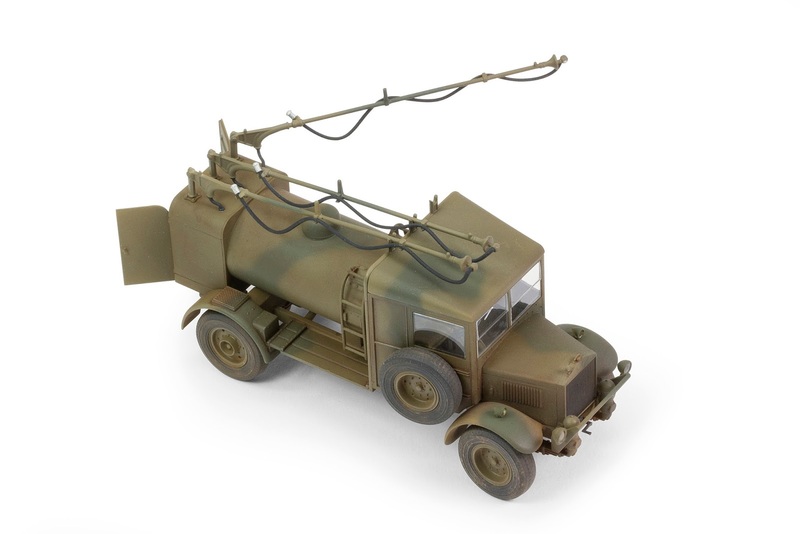 Airfix' built up new releases by Steve Budd..
We have seen that Airfix are on the cusp of issuing four brand new 1/48 models of the Spitfire Mk.I, Hurricane Mk.I, the Albion three point fuel truck, Bedford MWD utility truck and a set of pilots and ground crew (with starter trolley, oil trolley, equipment trolley, spare Brownings, oil cans, wheel chocks and so on). Steve Budd was asked to build all of these, along with "...a simple base..." for display. 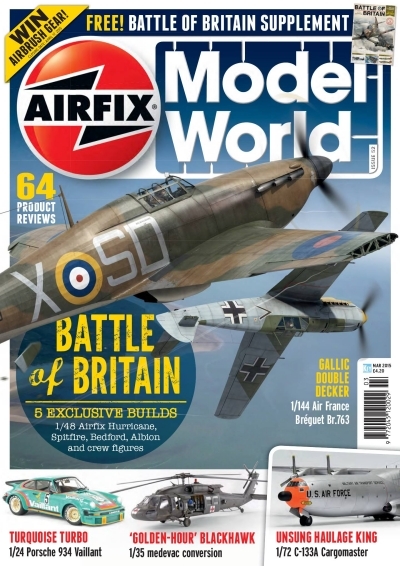 He then chose an RAF Kenley revetment as his subject and in just a three days he completed the build that is featured in this month’s March edition of Airfix Model World 2015,.. and it is out now. 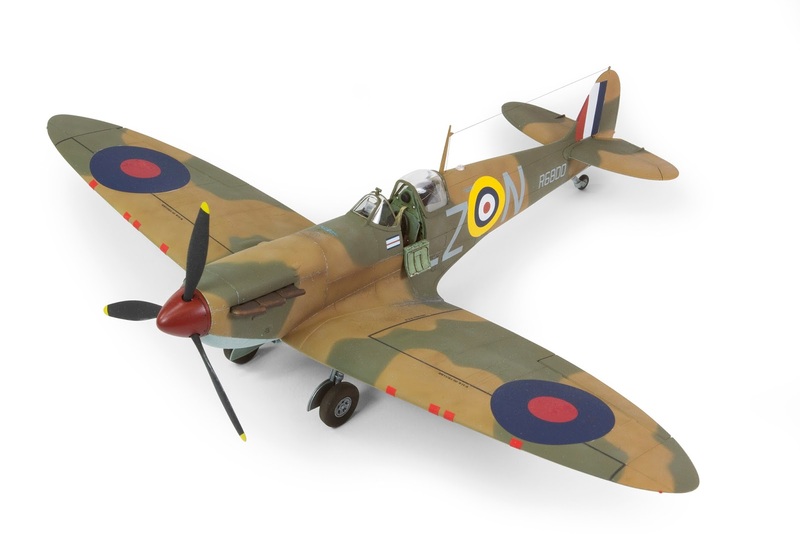 The Legendary Supermarine Spitfire was used by the RAF and other allied forces during World War Two. 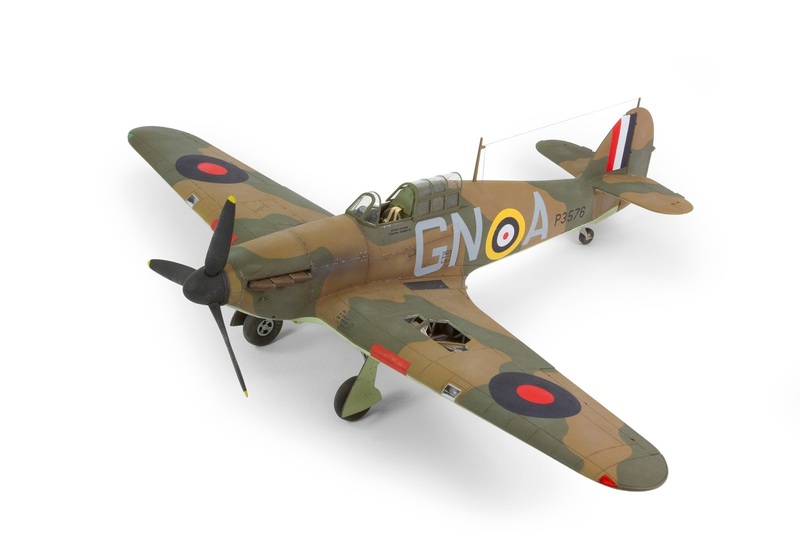 It was also produced in greater numbers than any other British aircraft and was continuously produced throughout the whole of the Second World War. 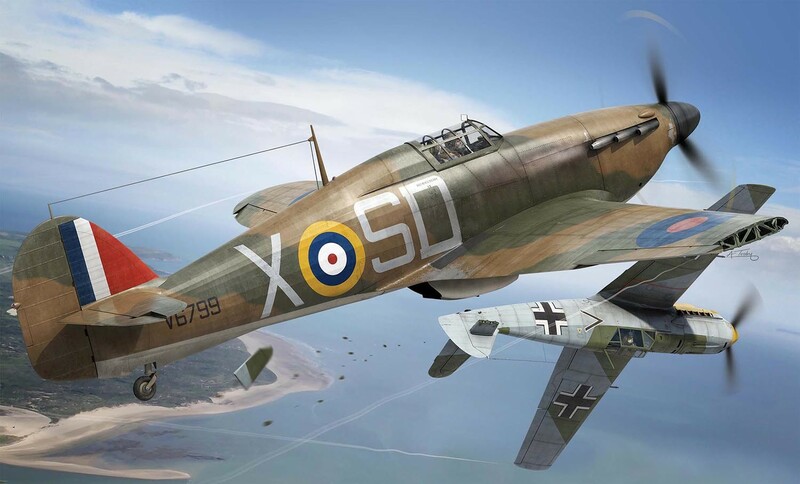 The Hawker Hurricane is a British single-seat fighter aircraft that became renowned during the Battle of Britain, accounting for 60% of the RAF’s air victories throughout the battle. More than 14,583 Hurricanes were built by the end of 1944 and were unusually flown by both Allies and Axis. 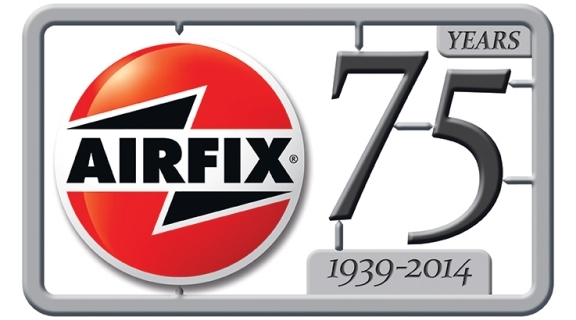 In November 1934, the Air Ministry was trialing a number of manufacturers’ chassis to fulfil roles within the RAF. 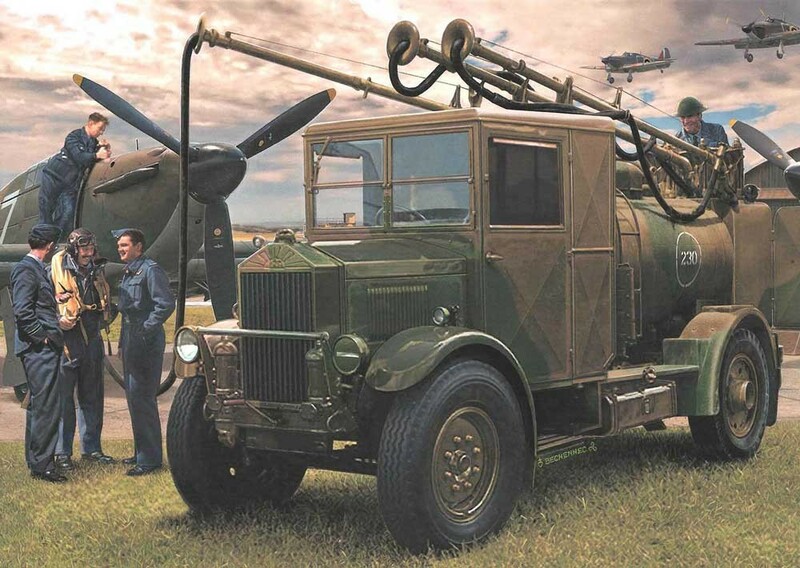 Albion won the contract with a specially modified version of the mid-sized 463 with the prefix AM (Air Ministry). It performed a number of roles, the most common of which being a refueller. 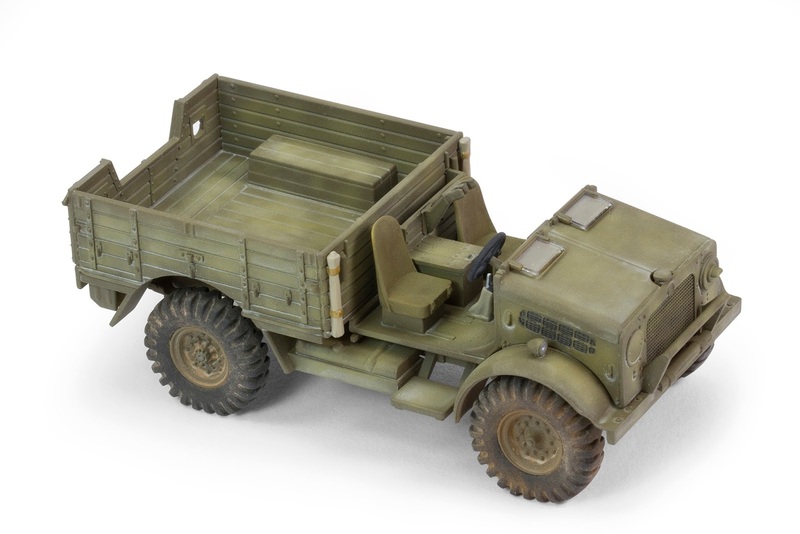 With the nickname “pneumonia wagon” due to its collapsible windscreen, the Bedford MWD truck was used throughout the Second World War by the RAF. 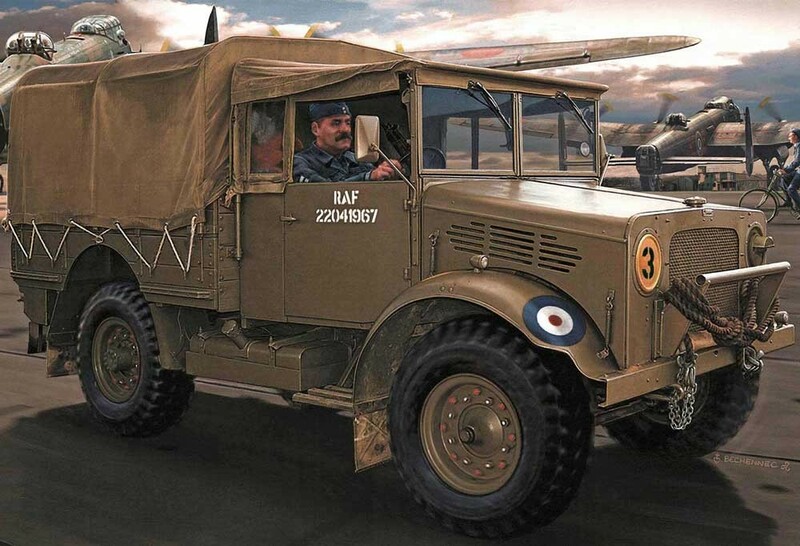 Seen here with both hard and canvas roof options, this vehicle that transported the RAF ground crew was considered to be just as important as the aircraft they flew and maintained. 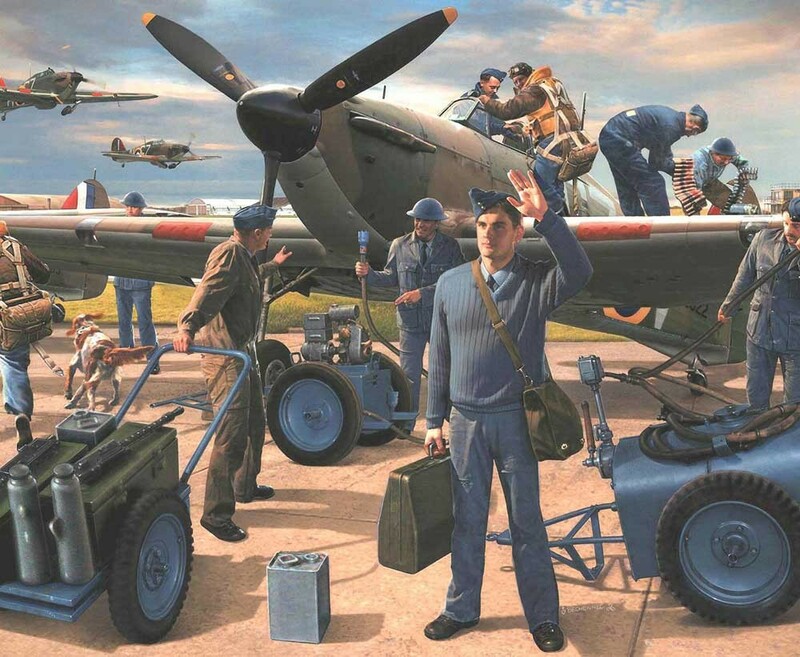 The role of the RAF ground crew is often overlooked, but without them the aircraft, the Spitfires and the Hurricanes, could not have taken off and certainly could not have survived the Battle of Britain. These highly trained professionals serviced aircraft, performed diagnostics on damaged planes and were in many ways responsible for the survival of the pilot and his kite throughout World War Two. The summer of 1940 was vital, not just for the survival of the RAF and Great Britain, but also the free world. While the aircraft in the skies played an invaluable role, the hard work of the ground crews and their support cannot be under estimated. 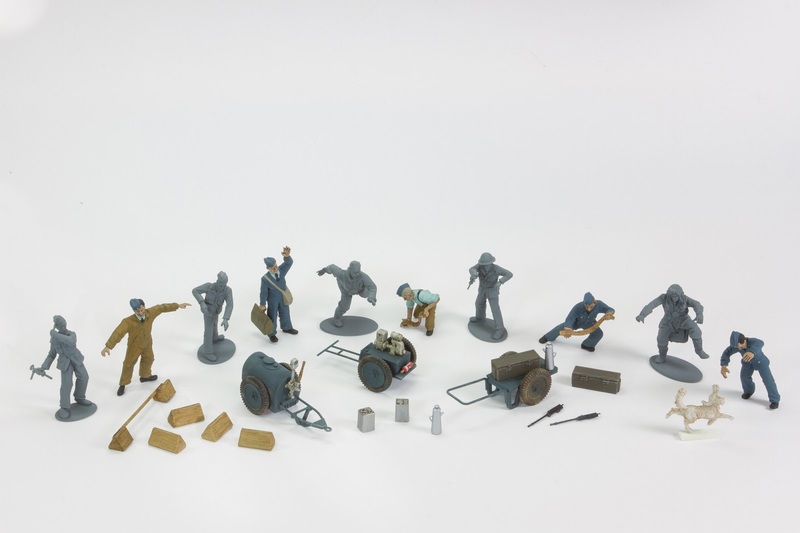 Recreate the action and the history of getting ready for battle in your own diorama using the models supplied in this exciting Gift Set. 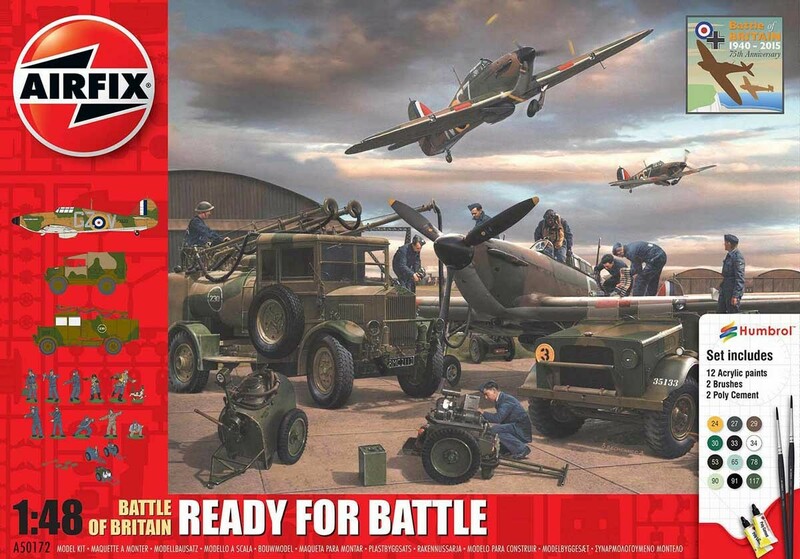 All of these are set for launch this month if they are not already available and you can read all about them in the March edition of Airfix Model World, out now.